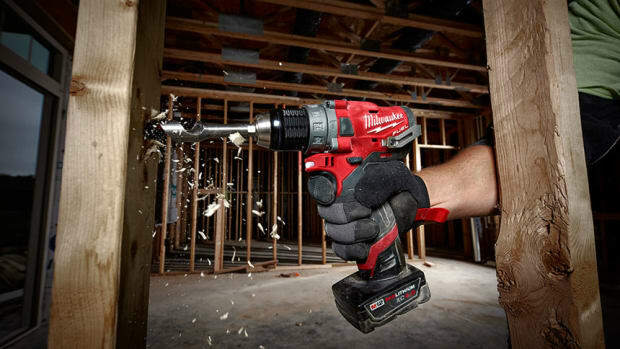 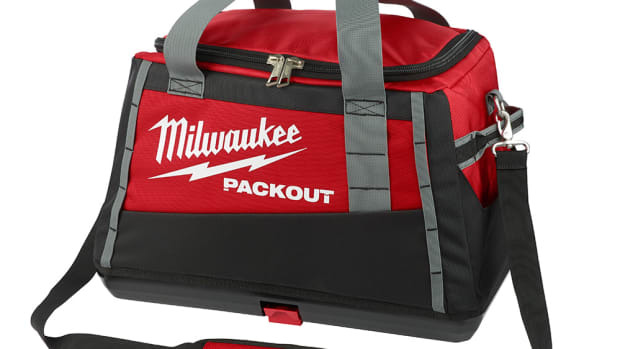 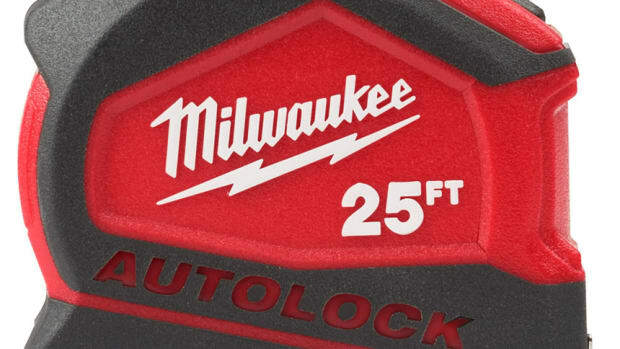 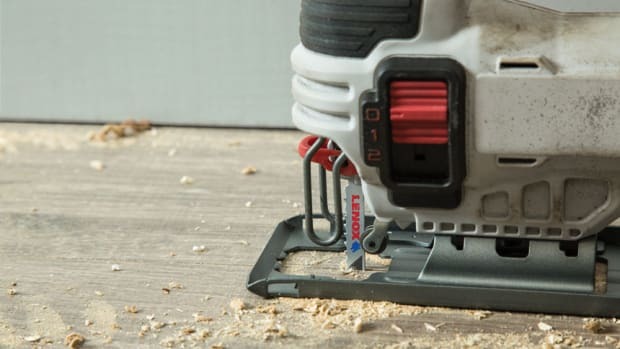 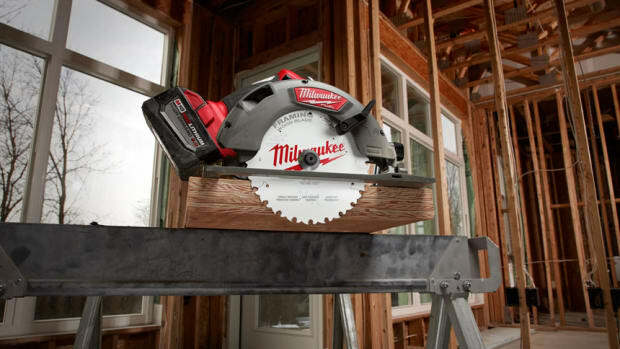 Milwaukee Tool has introduced a new 18V D-handle jig saw that harnesses M18 fuel technology for a best-in-class combination of power, blade speed, precision, and run-time. 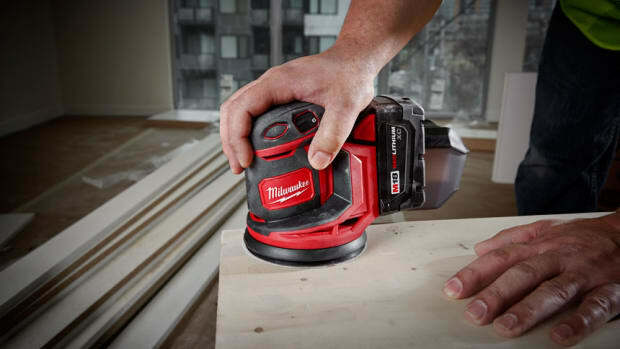 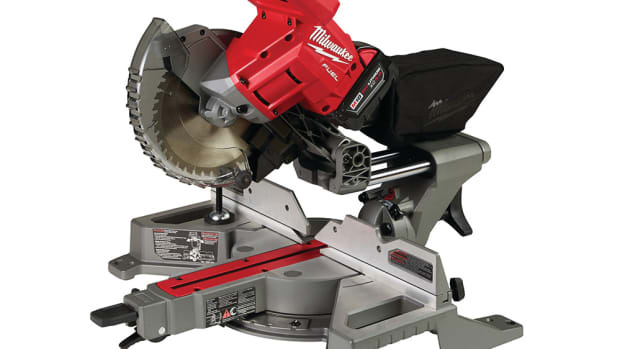 The M18 FUEL™ D-Handle Jig Saw’s POWERSTATE™ Brushless Motor and REDLINK PLUS™ Intelligence combine to deliver higher sustained blade speed than 7amp corded for clean and controlled cuts with the power to cut hard materials. 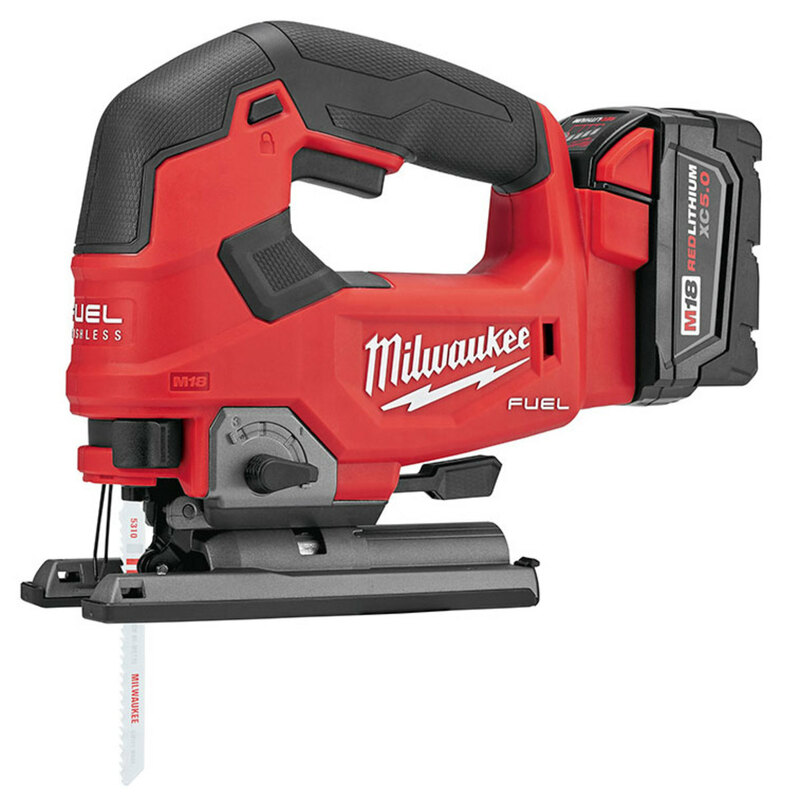 Also available will be an M18 FUEL™ Barrell Grip Jig Saw, coming November 2018.